Books are available countrywide from major bookstores including Exclusive Books, Bargain Books and independent booksellers. 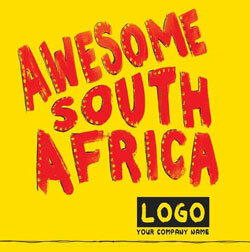 All the books published by Awesome SA Publishers as well as custom made presentation gift boxes can be bought directly from the shopping cart on the AwesomeSA.co.za website. Discounts for Bulk Orders and institutions are available on request. 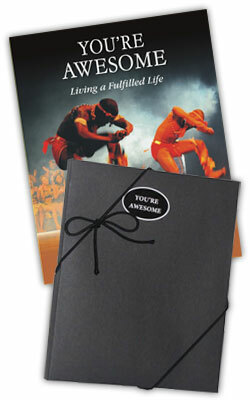 Customise Our Books With Your Personal Message and Your Company Branding. 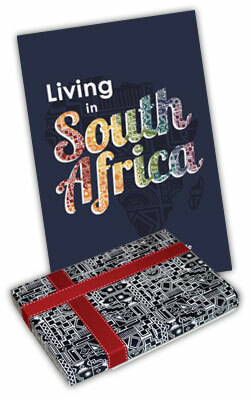 Our books make an ideal gift for staff, clients and visitors as well as conferences and events. Customising a book with your company details and personalised message will ensure your brand gets extensive exposure. 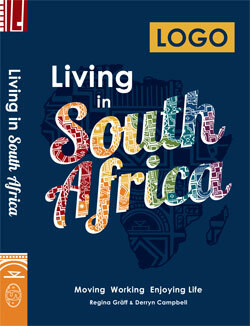 The book is distributed to the book trade by Blue Weaver Specialist Representatives. 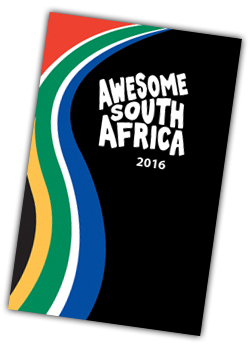 © 2017 Awesome SA Publishers. All Rights Reserved.